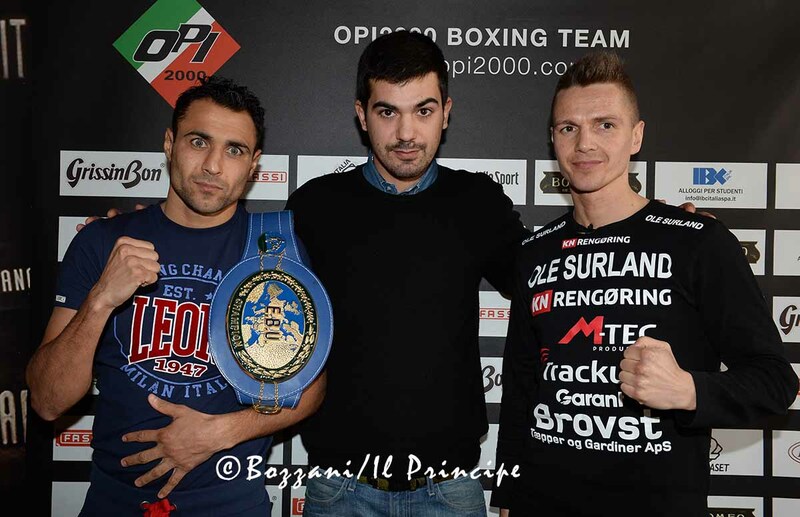 Euro champ Michele Di Rocco: "After Kasper Bruun, I want the world title"
The press conference was packed: newspapers, online newspapers, websites, and even Dane television network TV2/Nord sent their journalists to Dixieland Cafè, a Tex-Mex restaurant which has become a popular spot for boxing fans in Milan. The press conference was broadcast live on the internet by Dixieland Radio. The Principe theater is already sold-out. 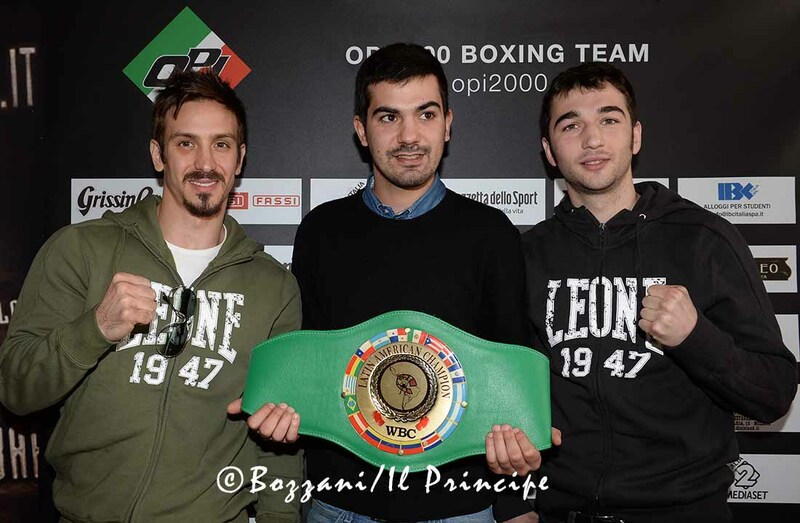 Fans bought tickets real fast because Michele Di Rocco has been living in Milan for the past two years and has built a following and because the card offers a welterweight fight between the very popular Renato De Donato (14-2) and Alessandro Caccia (12-1). The European title match will be broadcast in Italy by television network Italia 1.